An Asian nation has contracted with Rheinmetall to supply it with advanced air defence technology. In a competitive bidding process, Rheinmetall Air Defence won the order to supply the customer with the latest generation of its SkyShield systems. The contract, booked in April of this year, is worth over €100 million. Production of the systems is already under way. Shipment will take place over the course of the next three years. Besides reconnaissance sensors, 35mm fire units and the accompanying command and control equipment, the contract includes a comprehensive logistics and service package. Rheinmetall will be providing complete training for operators and maintenance personnel as well as technical assistance and live fire exercise support in the customer country. Moreover, local companies will take part in the project, including construction of buildings and vehicle procurement. Rheinmetall attaches great commercial importance to this contract, with follow-up orders already on the horizon. 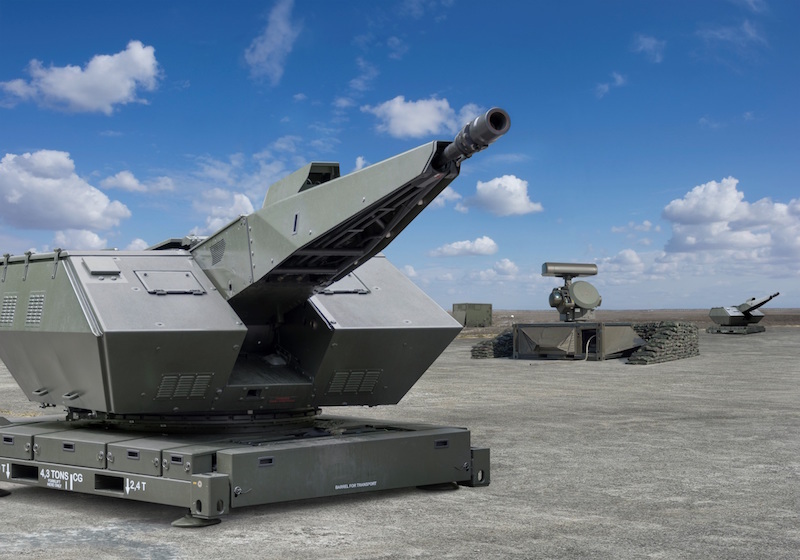 The current project underscores once again Rheinmetall's globally leading role in the field of state-of-the-art short-range air defence systems.